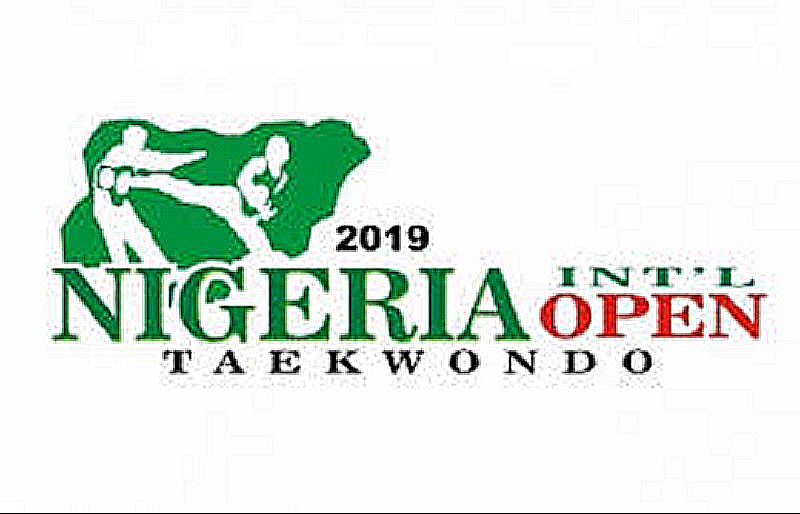 Already the technical official from the World Taekwondo (WT) as well as international referees from Egypt, United Kingdom (UK), Senegal,, Niger Republic and Cote d’Ivoire including some of the best fighters in the world will from tomorrow Friday February 8, converge at the Abuja National Stadium for the maiden Nigeria International Taekwondo Open. According to the Technical Director of the Nigeria Taekwondo Federation (NTF), Chika Chukwumerije, the stage is set of the tournament which received the backing of the South Korea-based world taekwondo ruling body as modern equipment donated by the world body would be deployed for the three-day championship. For the Nigeria’s national coach – John Victor, the local athletes should use the tournament to improve their rating.